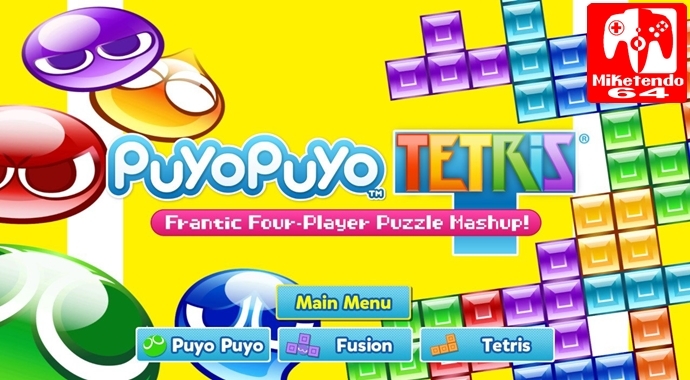 Puyo Puyo Tetris may seem like an odd title but a lot of people have been enjoying it. The title comes with a few little extra features that you may not be aware of. Firstly, your friends can see what game mode you have been playing via your Switch Profile meaning if you have been incredibly social and been playing multiplayer a lot, it will display you have been playing Multiplayer. Same goes for Solo Arcade and the other modes. Also there is a code which you can punch in at the title screen with a sequence of button presses which will unlock all of the Story Mode’s unlockable features including characters, skins, alternate voice packs and more. Content from the shop is not included and will still have to be obtained by normal means.